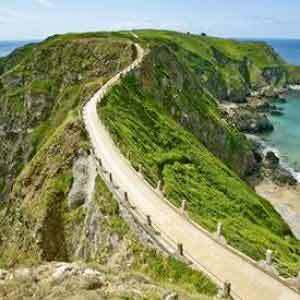 Jersey, Guernsey, Sark, Alderney and Herm are renowned for their award winning beaches. 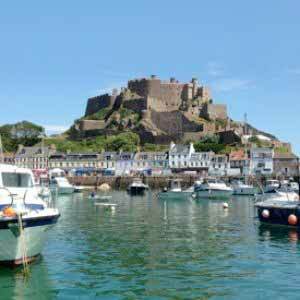 Boasting some of the best beaches in the British Isle, the beaches in Jersey and Guernsey are a great place to spend your time. 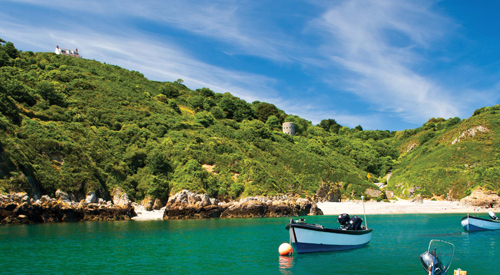 Ranging from quant coves to wide stretches of sandy coastline, there is something for everyone. 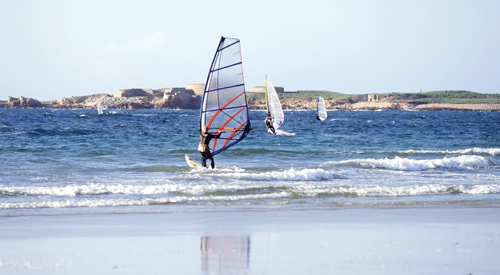 In summer you will also find an abundance of beach based activities to choose from. St Brelade in the south of the island has a fabulous stretch of golden sands which are perfect for beach games. This beautiful Jersey beach is south-facing so the sun will be in the sun for most of the day. The north coast's most popular and busiest family beach. One mile east of Greve de Lecq you will find Devil's Hole, as good a place as any to get a flavour of the north coast's stunning scenery. 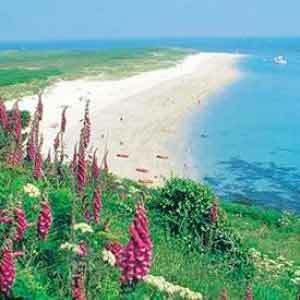 There are also two beach cafes and nearby pubs which are perfect after a day at the beach. This west coast bay is where you'll find the rolling waves and due to the mild climate there's always an opportunity for surfing. Corbiere Lighthouse stands at the far end of the bay and is accessible via a causeway at low tide. 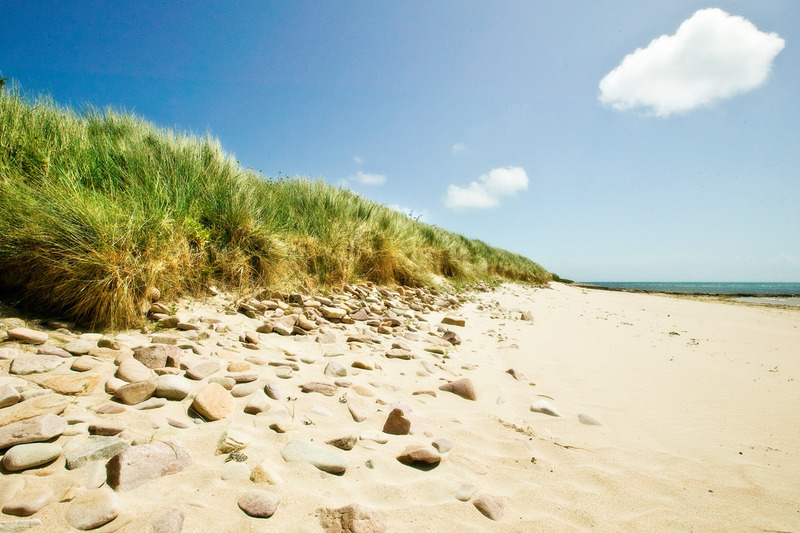 This is a very exposed Jersey beach which makes it more popular with surfers than sunbathers. A broad expanse of firm sand, the area is renowned for windsurfing and in summer, the flat beach is used for motorbike racing! A choice of great eating establishments are available including Vistas, Crabby Jacks, Richmond Kiosk. 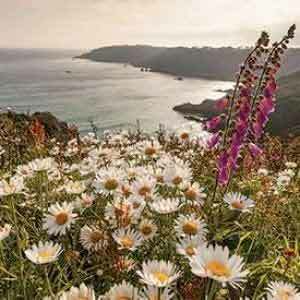 On the rugged south coast is a tiny, away from it all cove with just a small beach kiosk which provides food and numerous beach necessities. 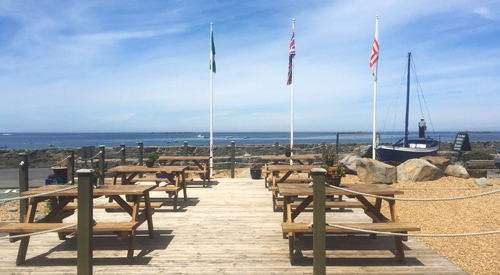 A fisherman’s landing is situated within the bay with refreshments available nearby from Saints Bay Kiosk. Takes its name from the Celtic word for rock and at low tide, the bay is a rocky vista. 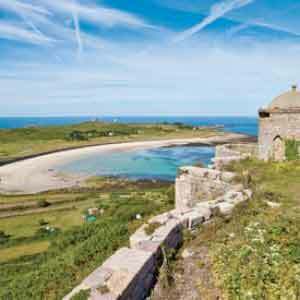 Situated at a short distance from the Perelle Bay Hotel, this beach is perfect for surfing – it is commonly descripted as the island’s premier big-wave spot.